The Quay Glasgow has received The Park Mark Award which is a prestigious award that is given to car parks and companies that meet the strict requirements of the Safer Parking Scheme. 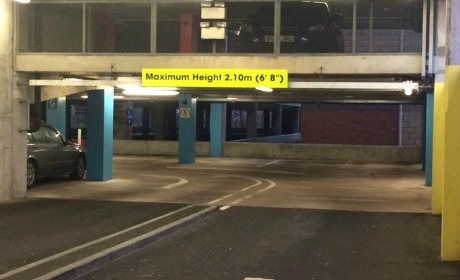 The Safer Parking Scheme sets a high standard for quality and safety by the Association of Chief Police Officers and the British Parking Association. 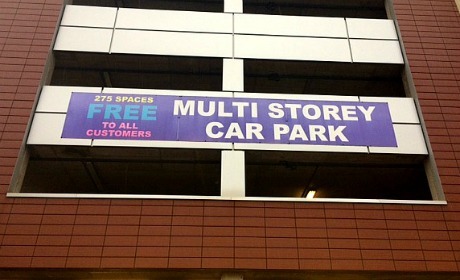 We would also like to remind customers that in addition to all of the spaces outdoors, there are 275 free parking spaces in the multi storey car park which is located between Hollywood Bowl and Odeon. 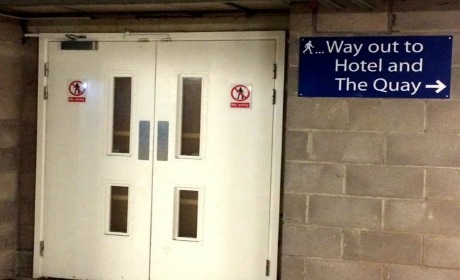 The multi storey car park has excellent surveillance CCTV, is bright, clean and offers great convenient parking facilities directly next to the cinema and bowling. Please see below. What does the Park Mark Award mean for our customers? 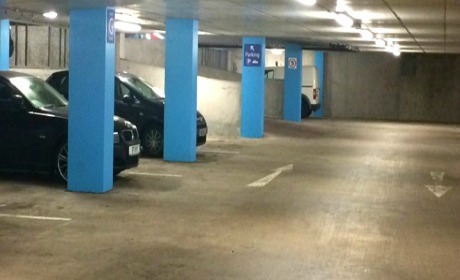 We have excellent car parking facilities for our customers to enjoy and look forward to welcoming you soon.